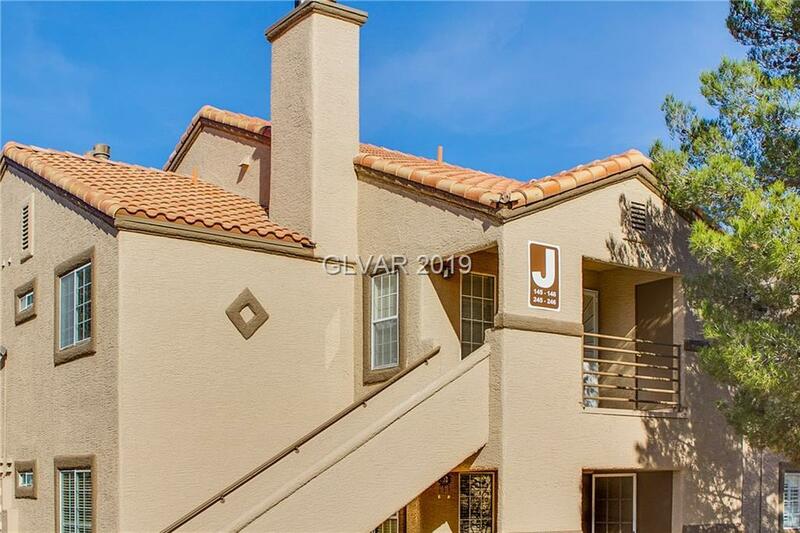 Lovely SECOND FLOOR CONDO w/2BDRs & 2BTHs in desirable The Lakes, SW! Covered balcony at the entrance. 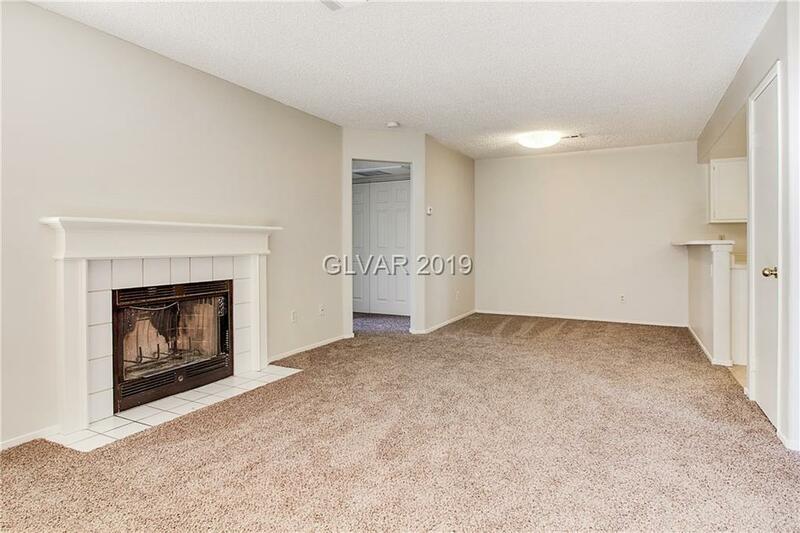 Spacious Living Rm w/cozy Fireplace. 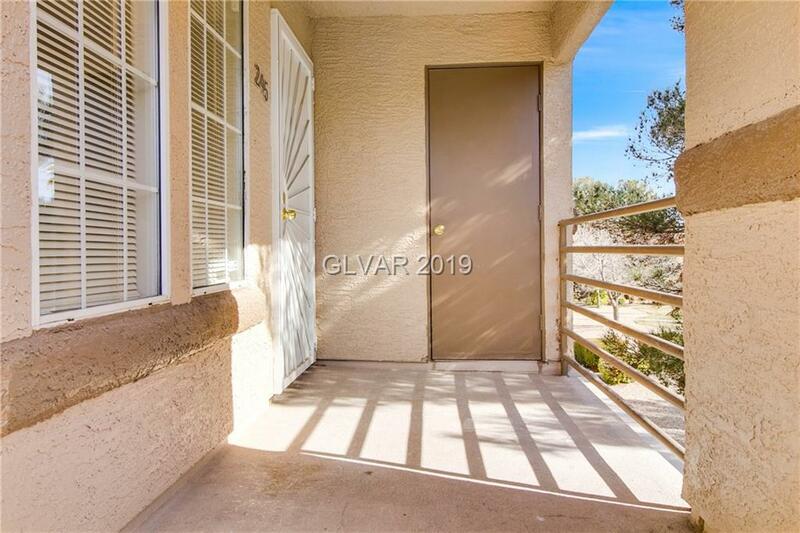 Kitchen w/breakfast bar opens to Dining & Living Rms. The two BDRs are separated & each has a private BTH. Lakeview condos complex features three pools, tennis courts, BBQ area & lush landscape w/plenty of trees & greenery. 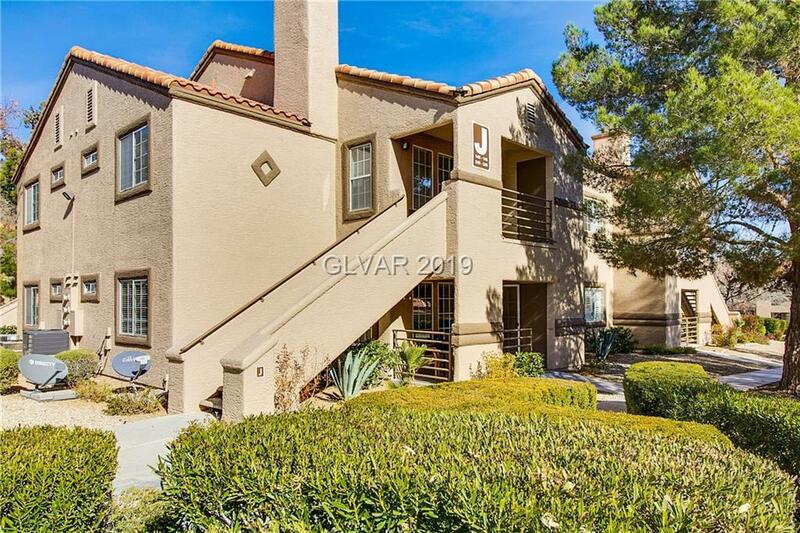 Community is conveniently located close to shopping, entertainment & transportation.